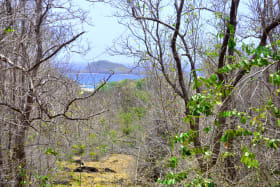 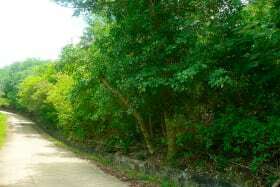 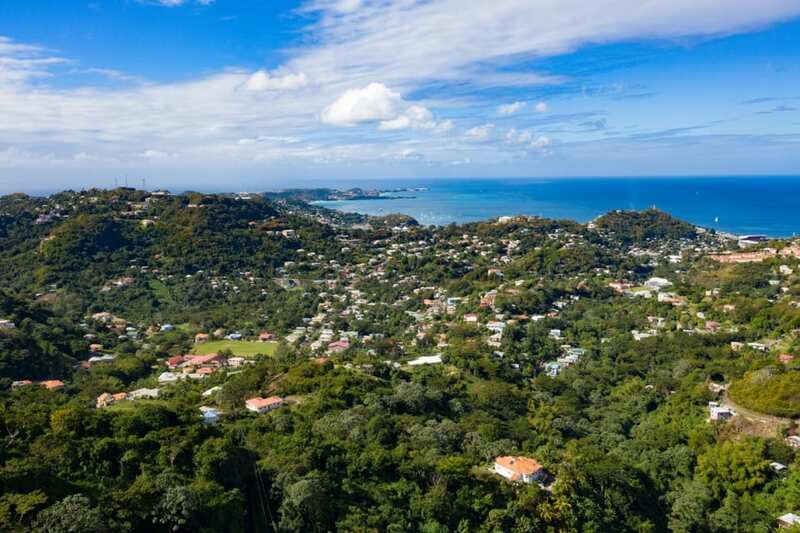 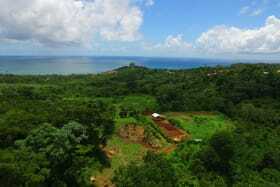 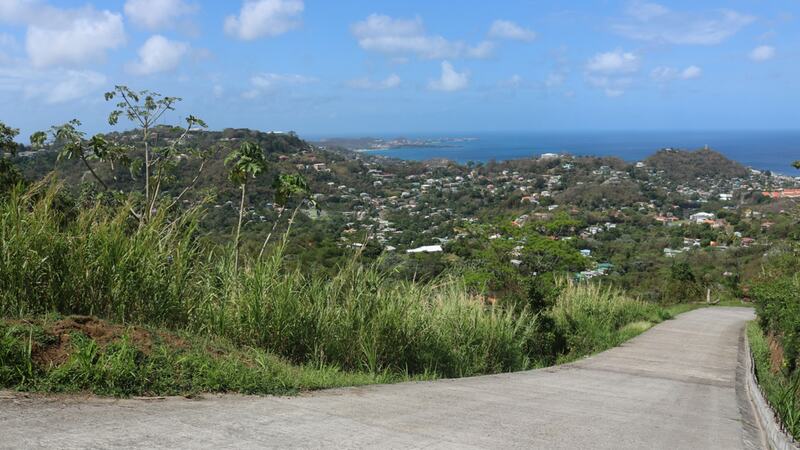 Residential lot of land with a Panoramic view that leaves you speechless. 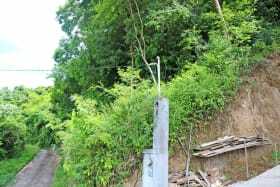 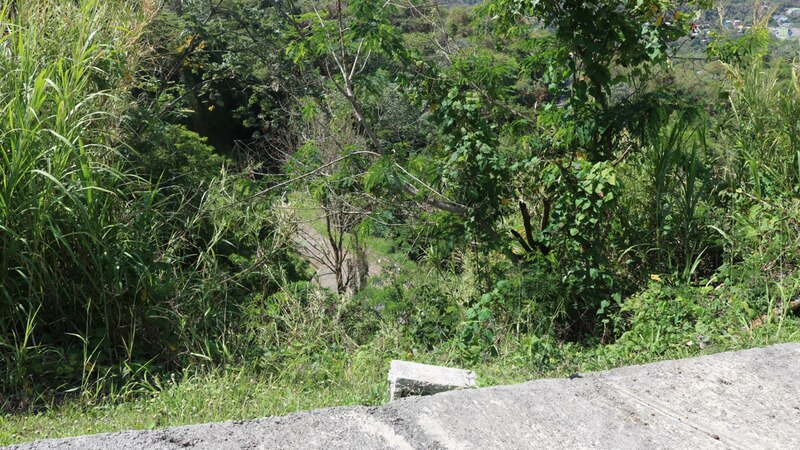 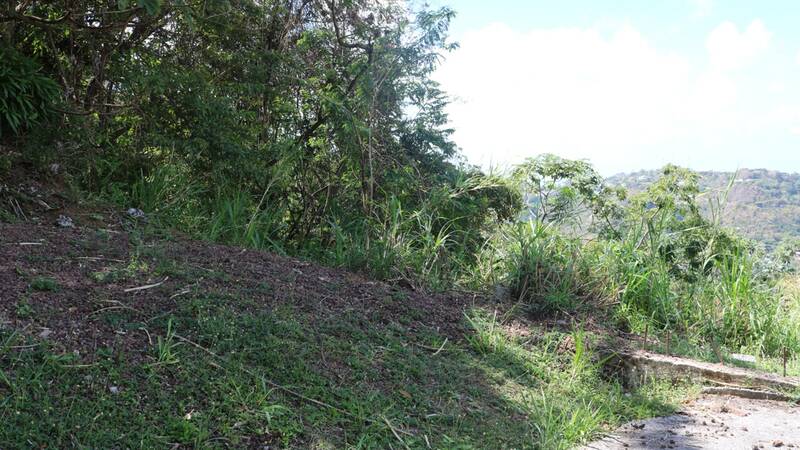 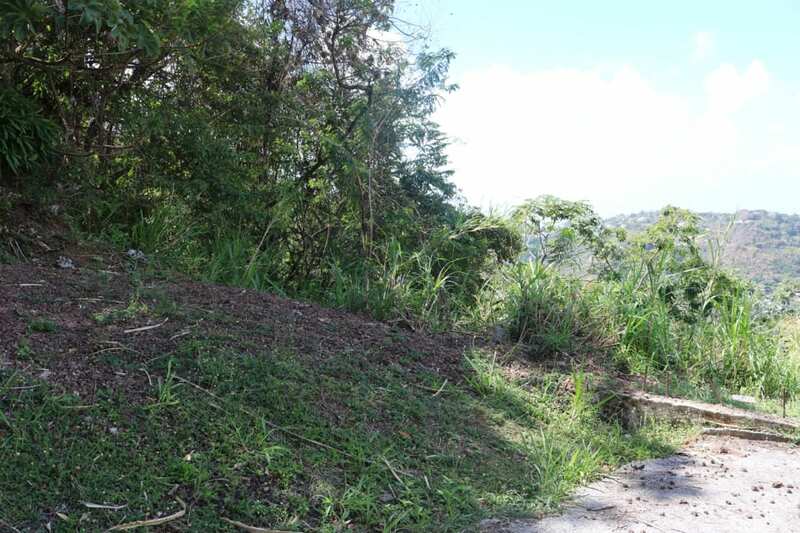 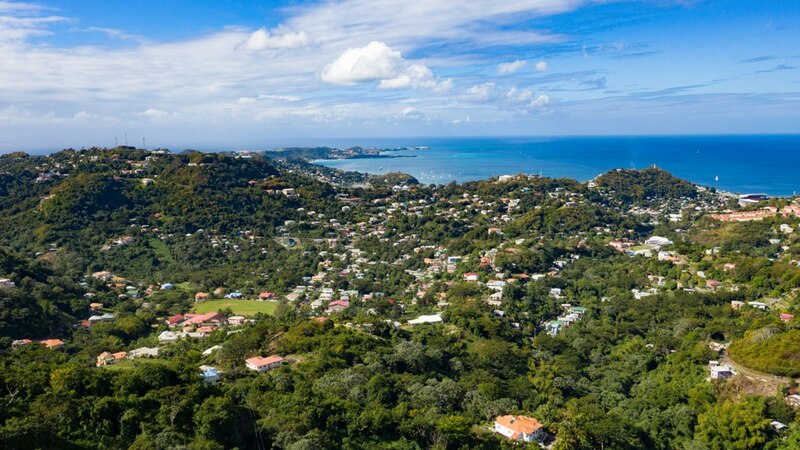 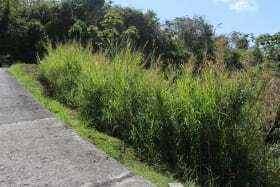 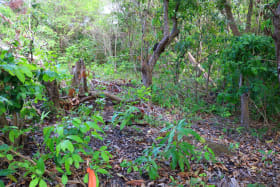 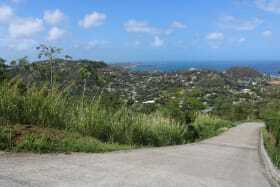 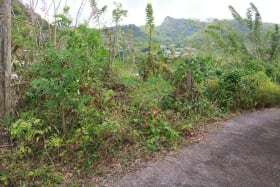 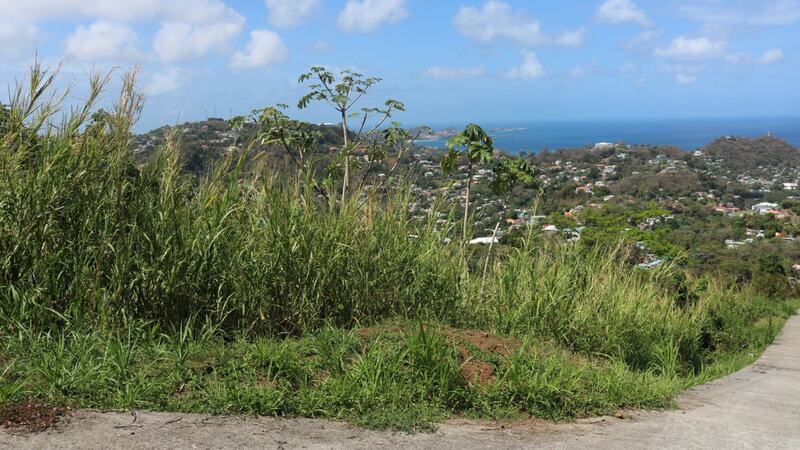 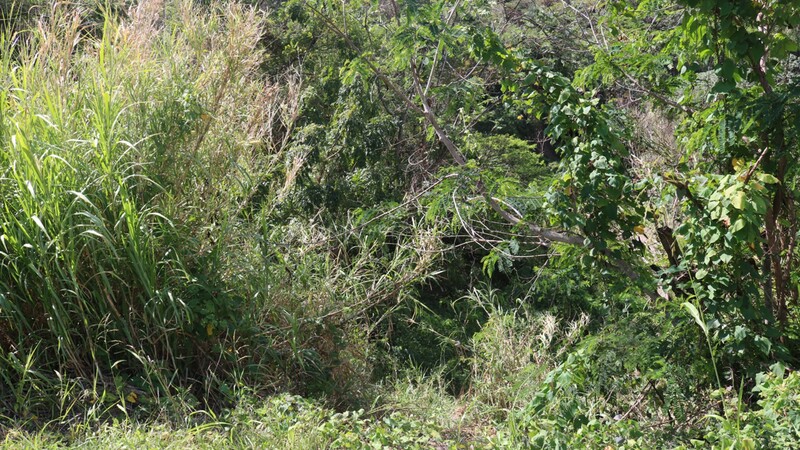 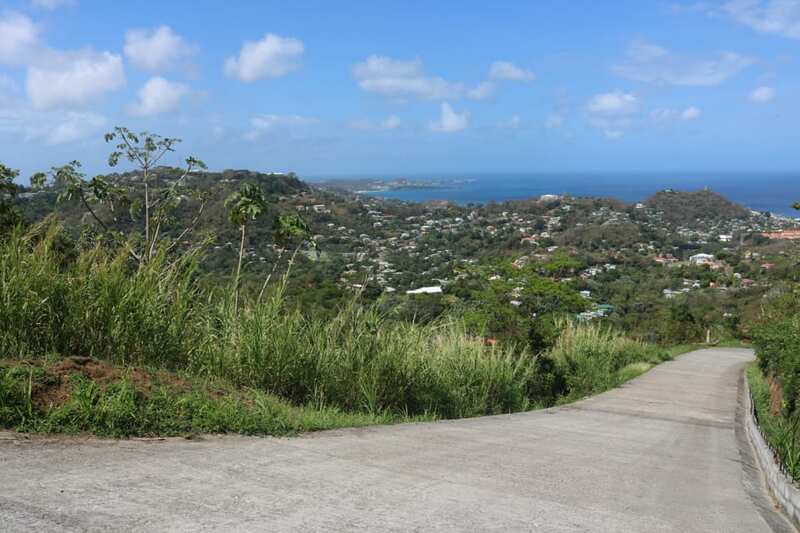 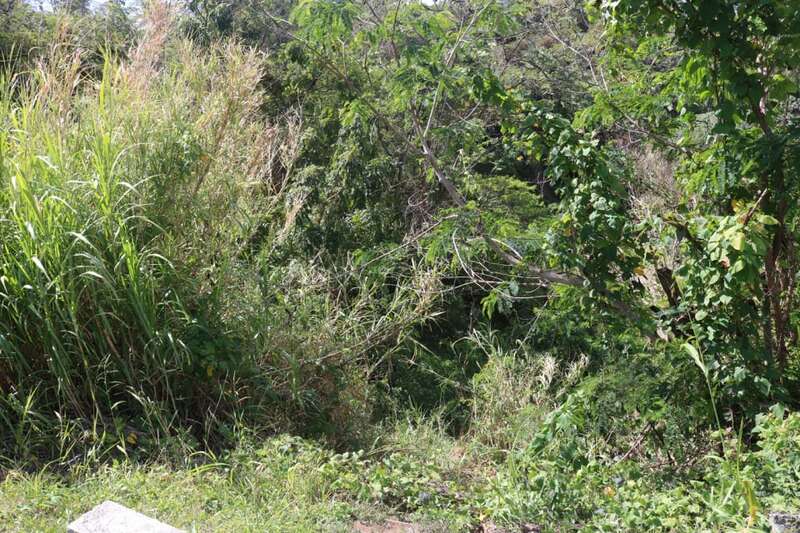 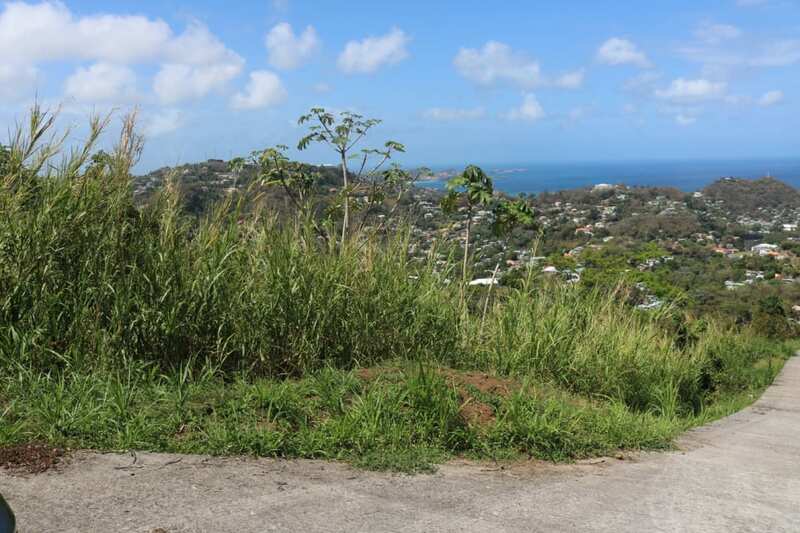 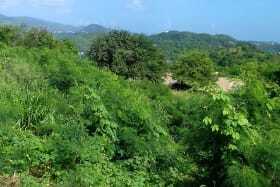 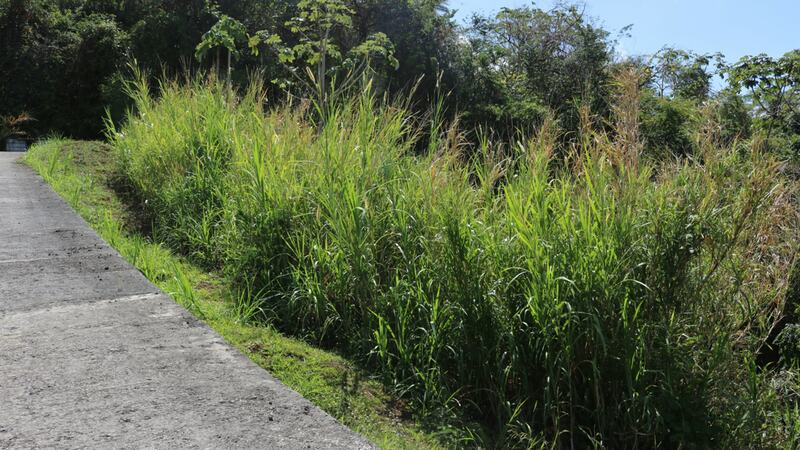 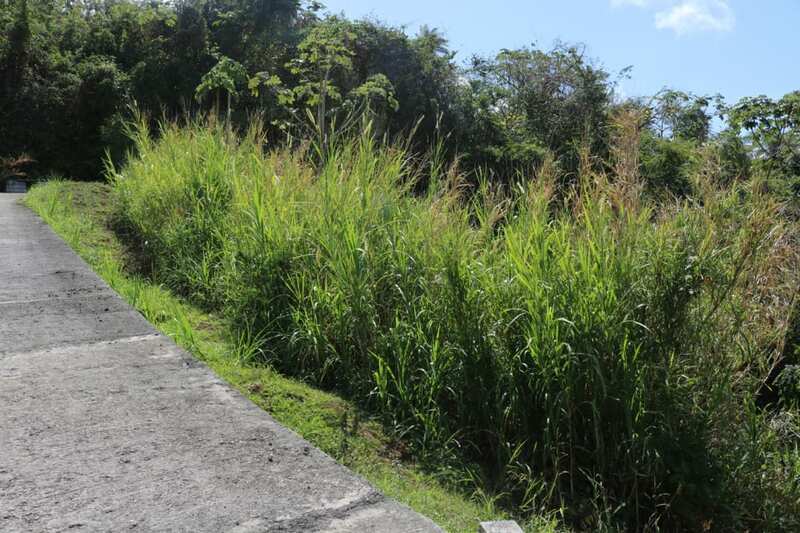 Rectangular shaped, sloping lot located in the developing neighbourhood of Chantilly, St. George. 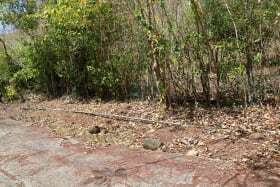 The lot enjoys a paved, concreted access road and utilities laid close to its bottom boundary. 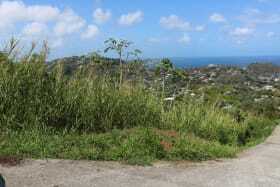 From this lot, a breathtaking, uninterrupted, panoramic view is captured. Ideal for anyone who appreciates peace and tranquility with the convenience of being a short drive from all amenities. 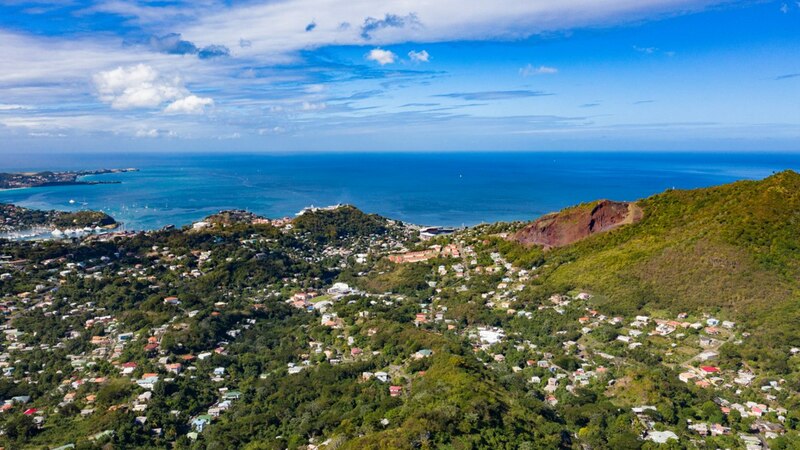 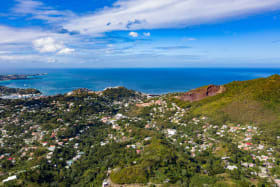 The capital city of St. George's is located approx. 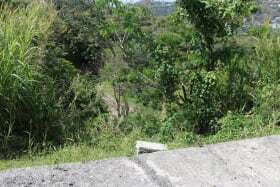 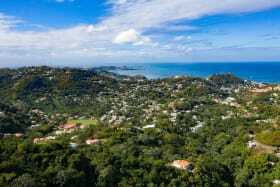 10 minutes drive away and the Maurice Bishop International Airport is approx. 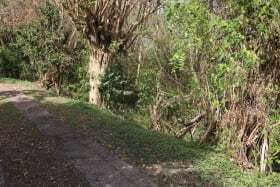 20 minutes drive away.